#209 Sebastian Vettel, 4 times F1 World Champion, are we impressed? Electric cars: why now might be the right time to get one. 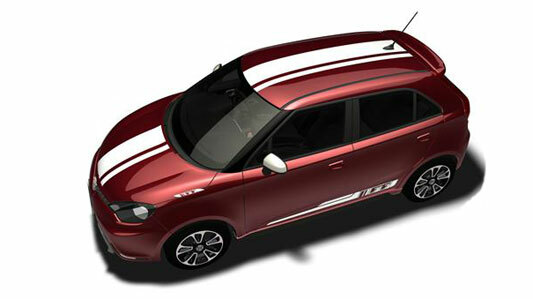 The MG3, British banger or Chinese takeaway? 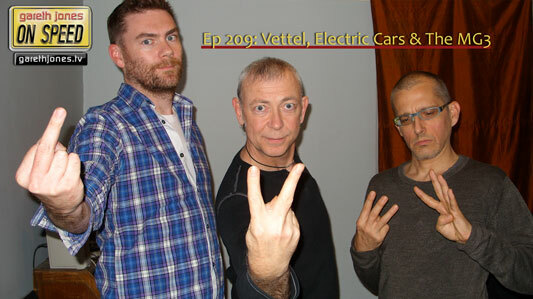 Plus Sniff Petrol on new tech, Mark Webber and an old F1 friend.